Register your child for a FREE Resident ID Card and speed up the daily admission process at the Water Park and Recreation Center! Residency Requirements: Proof of residency is required by showing a valid Drivers License or State ID and one item listed below. ID Card renewals will require the parent to come in to renew for their child with a valid Drivers License or State ID. Once residency for each child is established, a photo will be taken and the child will be issued a Resident ID Card. 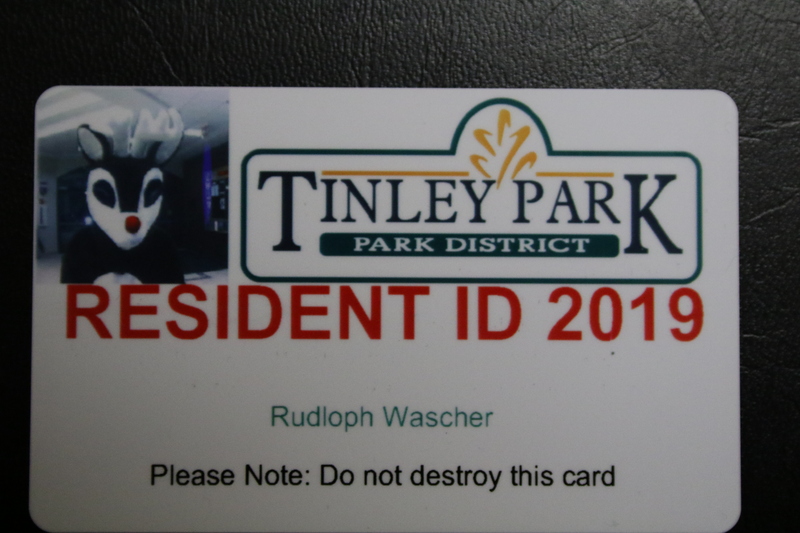 This card will be valid until 12/31 of each year and must be renewed annually. Upon arriving at the Water Park or Recreation Center for a daily visit, simply show your card and you will be charged the resident discount rate. If lost, the replacement fee is $5.00. Allowing an unauthorized person to use this card will result in your loss of this privilege. This card cannot be used in place of your annual membership card. Residents that cannot prove residency will be charged the non-resident rate.